TWIZZLERS Strawberry Twists are the perfect long-lasting snack, office stash, and movie night treat. 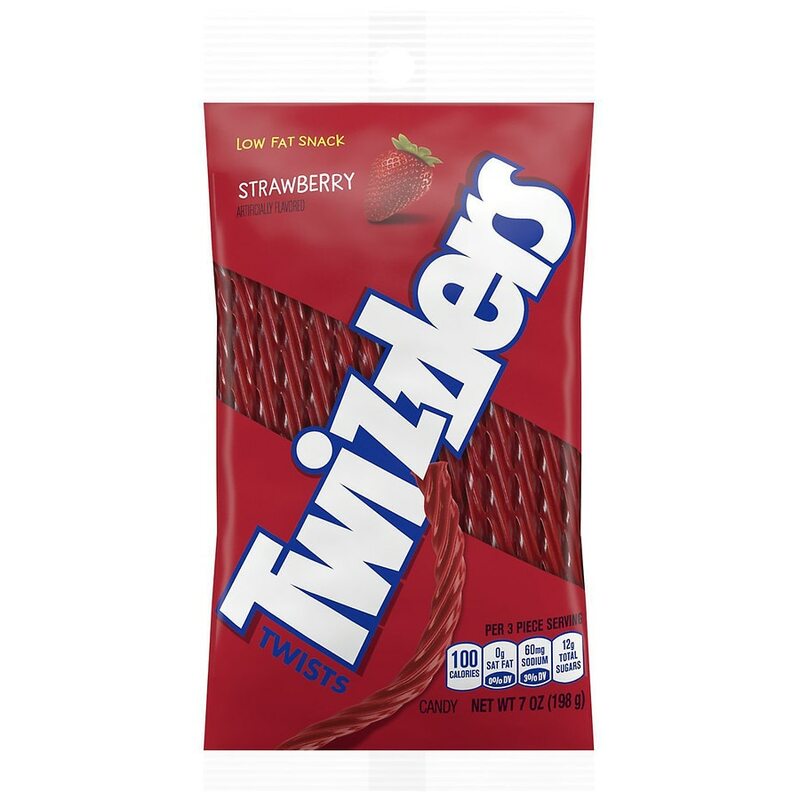 Reach for TWIZZLERS Strawberry Twists when you want rich flavor that screams of fun! Chewy TWIZZLERS Twists Candy goes a long way as everyday treats and quick pick-me-ups! Low-fat, chewy, long-lasting goodness. A kosher snack.